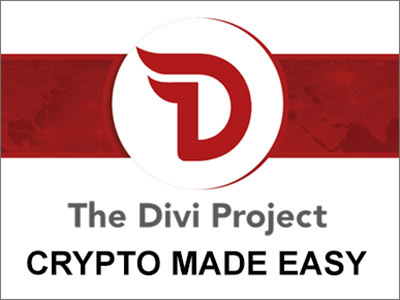 Apple App Store, Google Play, Windows Store and other application distribution portals have long figured out that the best business model in this niche is to offer the platform, aggregate the content and open the platform to the creativity and ingenuity of users. 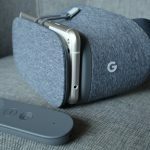 Now Google is replicating the same model with its VR180 video and photo format for virtual reality by opening it to both developers and VR hardware manufacturers. 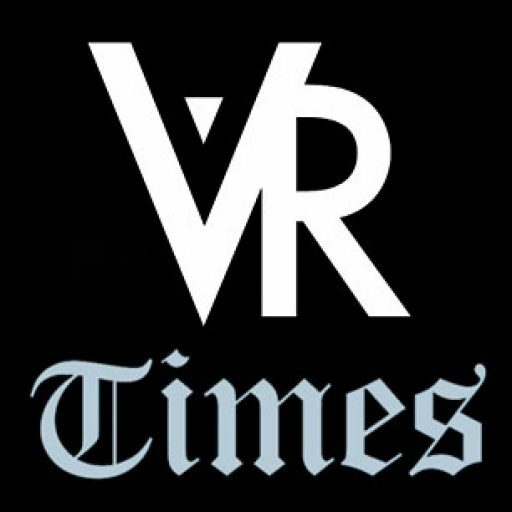 Through this move, the technology giant hopes to open up the VR180 footprint to a bigger network of hardware, app and content creators. 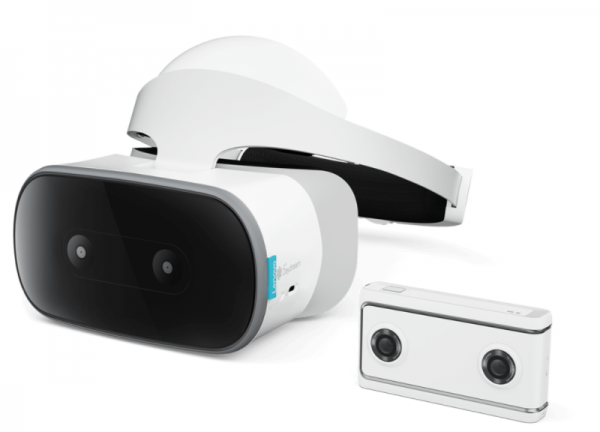 Importantly, the company is also promising to release the VR180 display and publishing tools in the coming months that will enable developers to build and play back well formatted VR180 content using the format. 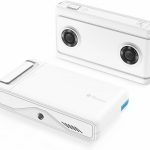 The decision to announce the opening up of the VR180 format is aimed at giving a heads up to developers and hardware manufacturers. 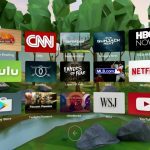 In the coming months, with the full release, we can expect to see more VR software and hardware being launched for the mobile devices. Google’s own products such as Google Photos and Youtube will work smoothly with the VR180 format. The Google VR180 video format uses Spherical Video Metadata V2 Standard. This standard comes with support for a mesh-based projection that is required for consumer cameras to give out a raw fisheye footage. In the latest update, this standard has been extended with some additions that make the format suitable for a mobile VR experience. One of the additions Google has created in the VR180 is the Camera Motion Metadata Track that enables users to stabilize a video based on the motion of the camera after the capture. 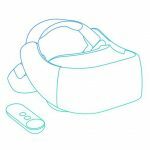 This extension will allow for a more comfortable VR video experience for the users of the device. The photos produced by the VR180 format are stored in the existing Cardboard Camera VR Photo Format which is backward-compatible. With this, the left eye image is kept as a panoramic JPEG while the right eye image along with the optional audio files is stored as metadata. You can use your Cardboard Camera or Daydream VR headset to view the VR180 videos and photos and you will get a dream-like immersive VR experience. The footage is also shareable via Google Photos and Youtube or through the web and mobile phones. 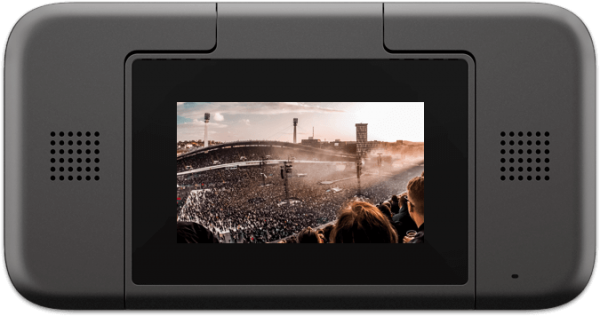 This technology is taking immersive 180 degree video experience mainstream, making it accessible to more users across a spectrum of compatible devices. With the announcement and subsequent full launch later this year, it will be possible for anyone to shoot a VR video and watch it later. 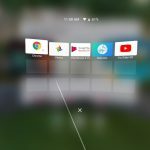 Google has also unveiled the VR180 app that will work with various compatible cameras, a handful of which are expected to be launched in the next one to two months. These include the Lenovo’s Mirage Camera and the Yi Horizon camera.